This week is missions week at KBC. It began yesterday with our missionaries prayer retreat. Twenty of us gathered at the Baptist Theological Seminary and spent the evening sharing personal testimonies. Today, eight of the men shared how the year 2012 was in the providence of God. The situations in which these men labour varies. However, it was a source of great joy to hear stories of progress in each church plant. Here are summaries of what they shared with us. This being a prayer retreat, these reports were fuel for the altars of prayer and praise. As you read these accounts, keep in mind that none of these churches existed a few years ago. 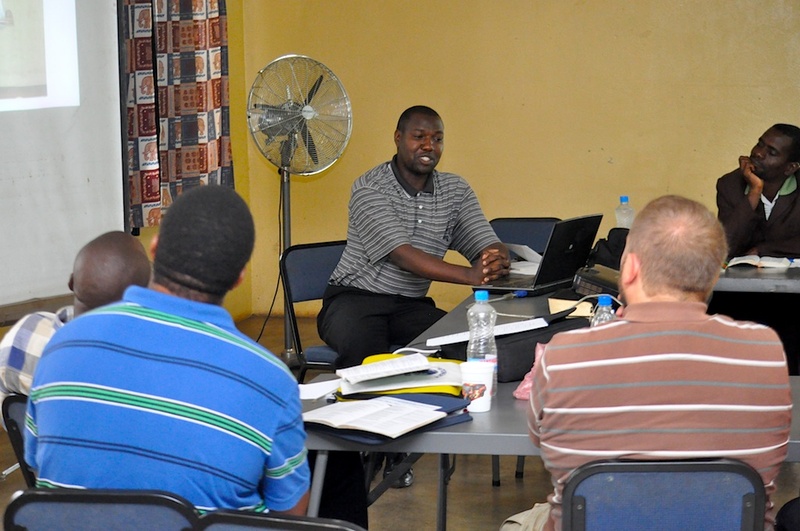 The work is now in its 10th year, while the missionary (Raphael Banda) is now in his 8th year of service. 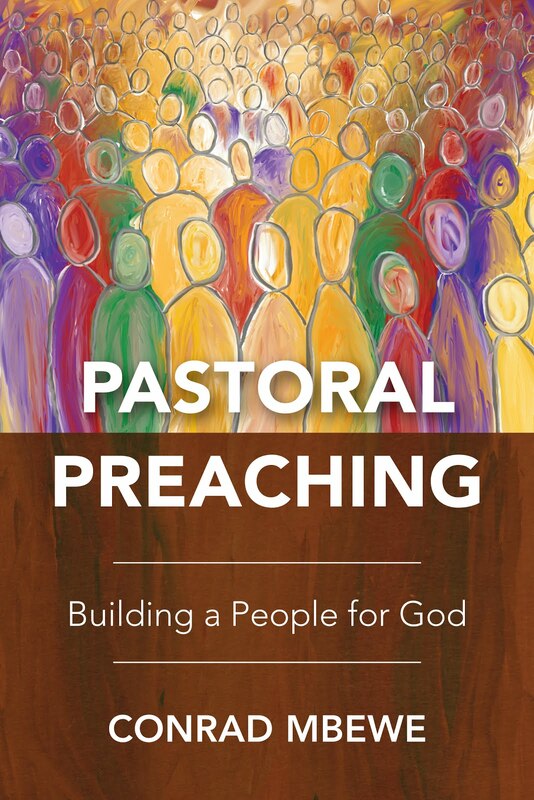 This year the church should be weaned to become an independent church. Raphael’s report first gave a bird’s-eye-view of the history of Central Baptist Church. 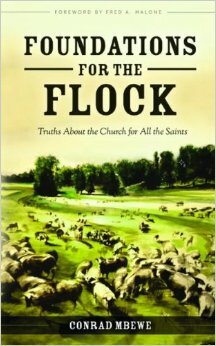 It was good to see how he has kept the brief history of the church in pictures that captured the peak times. Then he went on to share testimony after testimony of the trophies of God’s grace--men, women, married couples, youths, and children. Most of them were brought to faith through the various ministries of the church. It was a very encouraging report. He was now training leaders in preparation for the weaning. Brian is the only missionary that was adopted as a missionary prior to getting married. He was already engaged to get married and in fact married his fiancee last year in August. However, the whole process of getting married robbed him of a chunk of precious time in the year. He was glad this was now over. 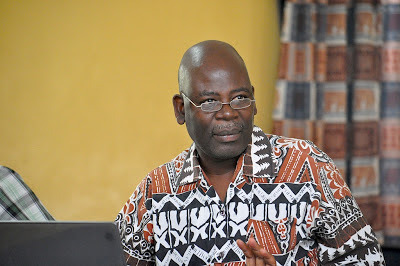 He was now even preaching on Sky FM radio, whose signal is picked as far as Lusaka. Brian spoke of the various outreach activities that the church was involved in, especially towards women, youths, and children. Kenneth is not yet a missionary, but has already been interviewed by the elders and has been presented to the church for ordination as a missionary. 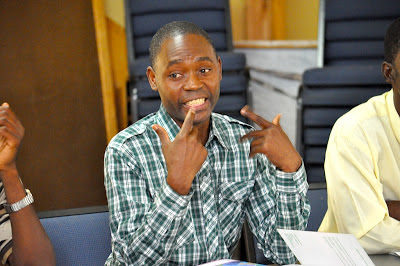 Kenneth is finishing of theological training. The work commenced in 2007 under another missionary pastor (German Banda), who has since moved to Lusaka to help stabilise another church plant. His report was primarily about the challenges of taking up the work. There was the period when older members were still attached to their previous pastor. There is also the challenge of living in one town and ministering in another. He can’t wait to move into Sinda so that he can minister there 24/7. 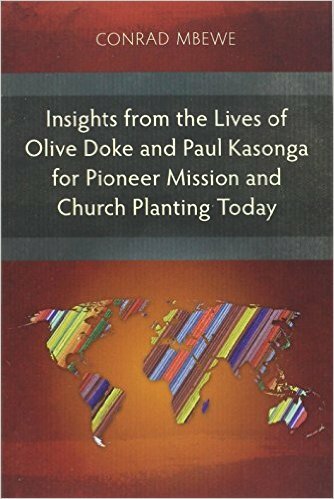 Poniso is also not yet a missionary, and has also been interviewed by the elders and has been presented to the church for ordination as a missionary. He moved from Shangombo to Senanga last December, and so this is a very new work. The only contact person was a young business lady who was once a member of KBC. He is also presently undergoing pastoral internship at KBC. This involves him going back to Senanga for 10 days every month, and thus enabling him to not only be with his family but also to preach over two Sundays and also handle other outreach issues in the midweek. Poniso said that the nickname for Senanga is “San Francisco”. This work has been in existence for the last 5 years. 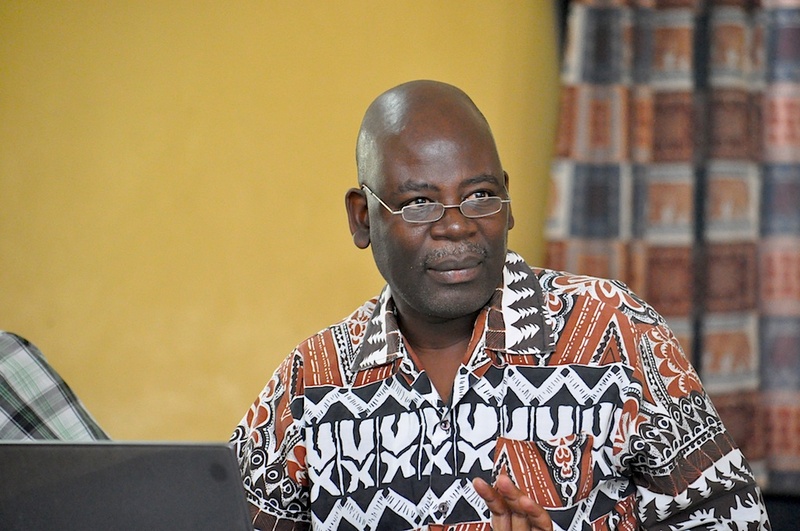 Charles’ report centred on what had happened in the church over the last one year. Apart from the outreach work that is primarily spiritual, Charles also spoke of a number of outreach efforts that were dealing with the economic welfare of people in the community. The church held a business seminar and a “farming God’s way” seminar. They were also currently putting up their church building, with the walls being almost complete. The church has already began another church plant some 17 kilometres out of town in a place called Kamalenje. 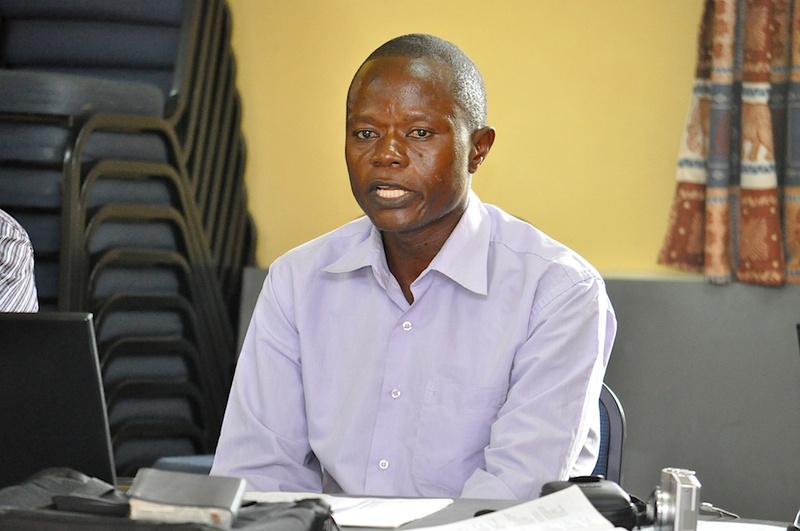 Monametsi was ordained into the ministry in July 2012. He is still tent-making until the end of this year. The work itself started in 2004 They have about 30-40 people in attendance. They presently have some 8 people being prepared for baptism out of the intense outreach efforts in March, April, June, August, and December. 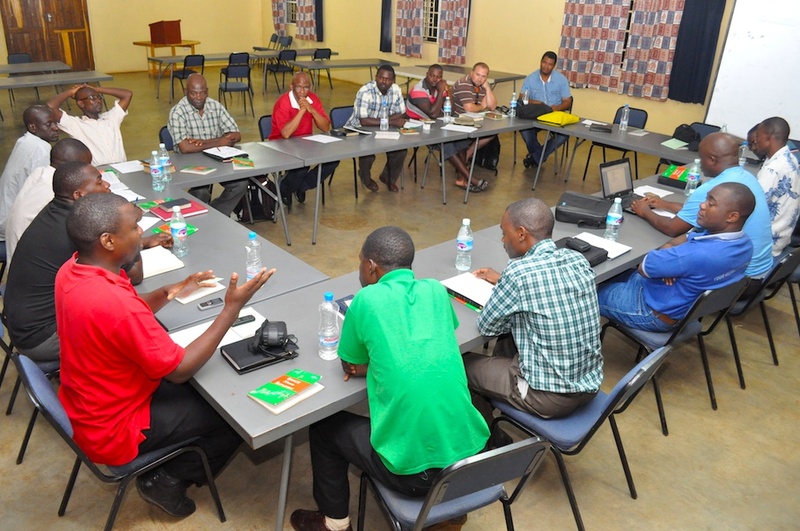 They have began a Bible study at the University of Botswana and is being regularly attended by 10 students. He also spoke of the visits of KBC young adults and later Pastor Sibale, who helped them with outreach efforts. The church in Gaborone is also overseeing two other church plants in Francistown and Orapa. Monametsi visits these towns once every quarter. Curtis shared that the church’s current averaging attendance is about 50 to 60 individuals, with 70 being reached on very good Sundays. Formal membership was constituted in April 2012. Due to the fact that they host the Hope Ministry (sponsored by the RBC of Louisville), they have been helped to put up an auxiliary building in which they meet. It is a lovely building. Hope Ministry was presently sponsoring 45 orphans through Faith Baptist Church. He was thankful for the young adults and preachers who came out from KBC in the course of the year to help with outreach work. 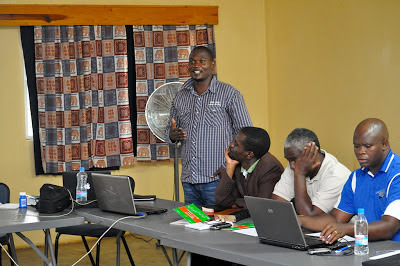 In his presentation, Curtis took us through a number of ministries and the evangelistic work they did during the year. German warned us that his year had been so good that most of us would be green with envy by the time he ended his report! 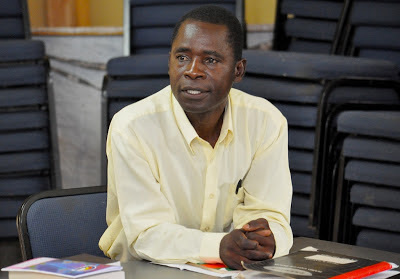 He had been planting a church in Sinda (in rural Zambia) until March last year when he moved to Lusaka (Zambia’s capital city). His move from the rural area included leaving his cows with his parents in the village where they lived because he could not bring them to the city. German was grateful that the Lord provided brother Kenneth Siwale to take over the work in Sinda. He spoke about his shock when he arrived in John Laing because he found a work that was still in its diapers. The congregation he found there only had 6 people, but now the attendance is about 30. What shall we say to all this? What a good summary! Feels like I am in attendance. 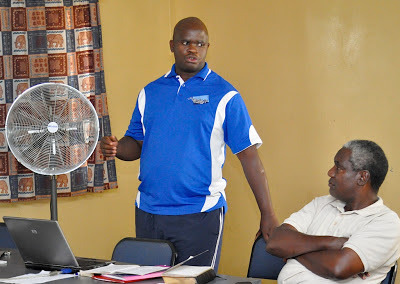 Great ti hear about the work in Mazabuka and Gaborone where I had my initial labours. I miss Germany Banda. I wich there would also be statistics from other churches. R Kasewe Banda's report is most inspiring to me. Good to see the Lord's work and His servants in the vineyards. 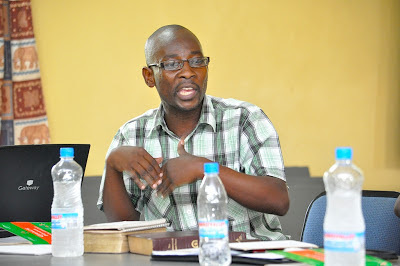 Good to see Raphael Banda, my spiritual elder brother from way back, continuing to serve the Lord this way. THANK YOU! Always so good to hear word from the field. May God bless you as you remain obedient to His will for your life.